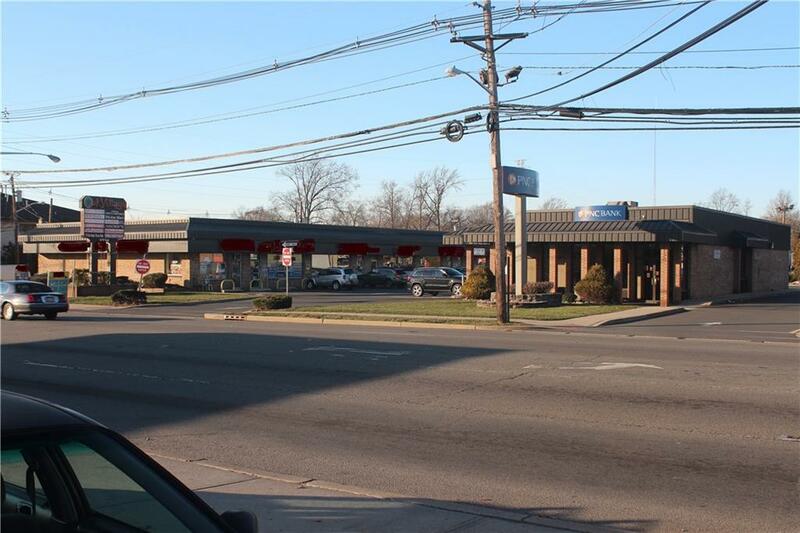 Don't miss this great opportunity to owen a restaurant and catering business on Oak Tree Road. Business generates 425K in gross with a total expenses of 276K. Listing courtesy of Weichert Co Realtors.